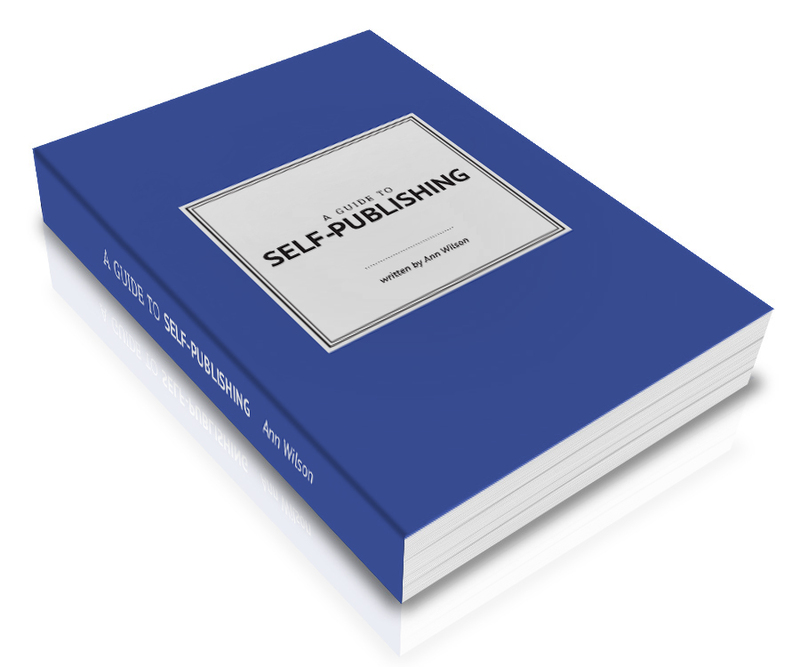 Building your promotional platform while you are writing your book is an important part of the self-publishing process. This can take up to 12 months but will ensure that when you launch your book you already have an audience. We’ve outlined some of our top tips for promoting your book below. Social media is a great place to start. Using networks like LinkedIn and Facebook will help you engage with your audience, share information and insights and add value to discussions. Blogging is also an important part of building your profile and positioning you as a thought leader in your field. Send free copies of your book to reviewers, but be sure to look for reviewers that often review books in your chosen genre. We can assist you to identify potential reviewers for your book. Independent Ink works alongside a number of marketing professionals and have put together a two hour package, either face to face or via Skype, that will give you ideas on how to begin your marketing journey.